TAC-1 is pleased to offer technical consulting services for film and television. 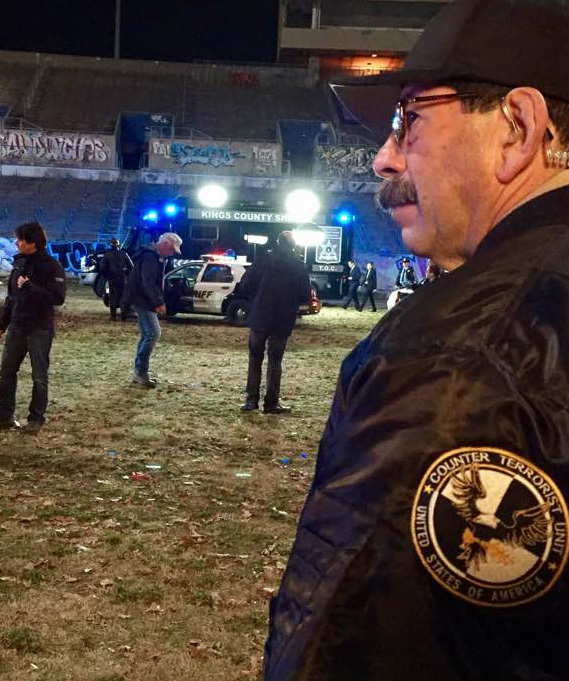 The TAC-1 team of current and former law enforcement and military professionals can give your production the inside edge in authenticity and realism. 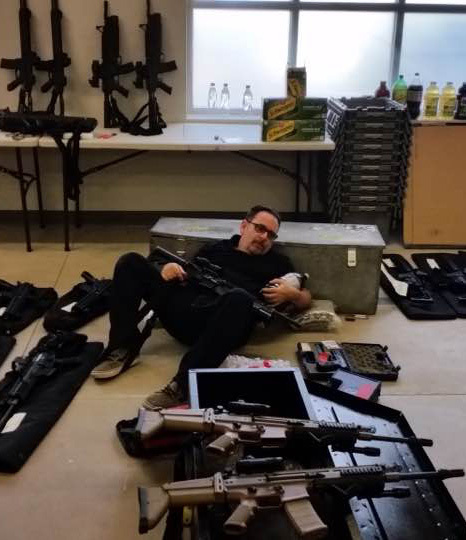 TAC-1's experienced instructors are available for script review, as an informational resource, and to provide hands-on training for talent and crew on and off the set. TAC-1 had a wonderful opportunity to work with Hollywood's biggest star, Scarlett Johansson for her latest film "Ghost in the Shell". 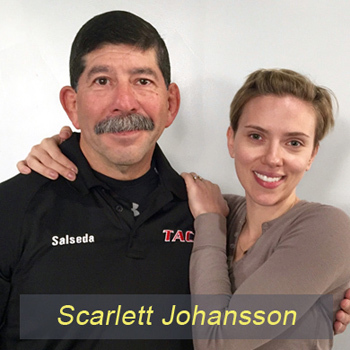 TAC-1's director of training, Lou Salseda worked with Scarlett in Los Angeles over the course of 2 weeks to prepare her for the role as the gun-toting cyborg in the latest science fiction from DreamWorks. 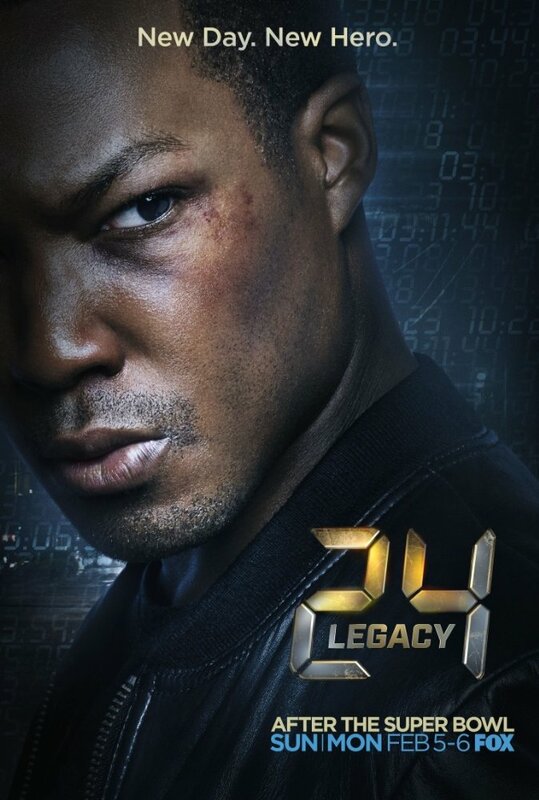 TAC-1 had dedicated 7 weeks on the set of 24 Legacy in Atlanta, GA to oversee that the lead actor, Corey Hawkins will operate his Beretta M9 and as well as other military weapons appropriately on screen. 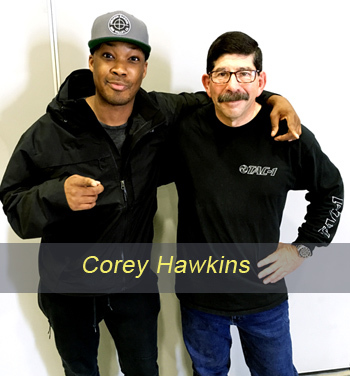 Lou Salseda worked closely with Corey to ensure authenticity and safe & proper handling of all weapons used on the set. TAC-1 worked with the leading star Maggie Grace of the upcoming movie, Category 5. Maggie was to portray a federal agent and her authentic weapon handling skill of Sig 229 (.357 Sig) was indispensable. 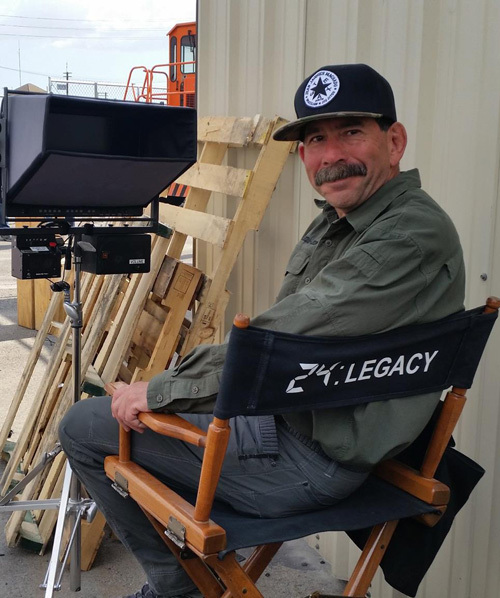 Upon request by Director Rob Cohen (The Fast and the Furious), TAC-1's primary instructor, Shoji Hattori worked extensively to assist Maggie to handle and operate the pistol, move with the weapon, drilled positional shooting, uses of cover, reloading and more.